This is knot your mother's crochet! 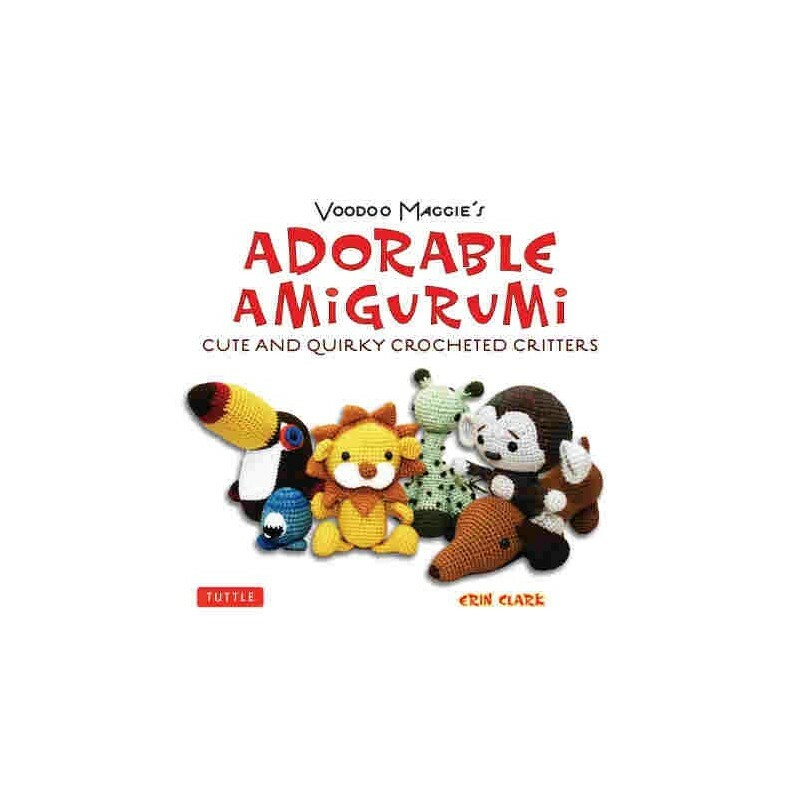 Be woven into the yarn filled world of adorable creatures and cuddly new friends with artful designs, easy-to-follow knitting instructions and detailed illustrations. This is knot your mother's crochet! Be woven into the yarn filled world of adorable creatures and cuddly new friends! Whether you're honing a new craft or in search of creative inspiration let Voodoo Maggie show you the way. 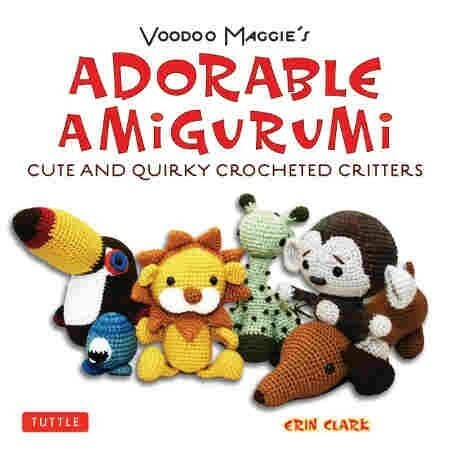 Voodoo Maggie's Adorable Amigurumi walks you step-by-step through the distinct art of Japanese crochet. Artful designs, easy-to-follow knitting instructions and detailed illustrations allow you to easily create the most delightful crocheted characters. With 18 unique patterns and over 300 photographs, crocheters and knitters of all ages and skill level are sure to enjoy. Some projects so simple they can be completed in a day! I love this book. I haven't tried any of the designs yet but I believe I will be able to make them. And the critters are so cute!